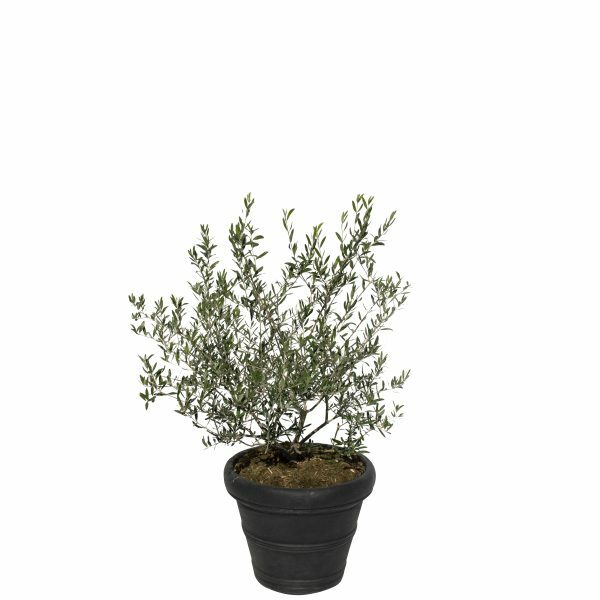 Live Dwarf Olive plant in black plastic pot. 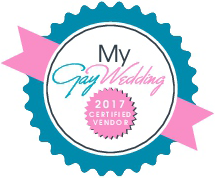 Actual plant appearance, including size and color, may vary. 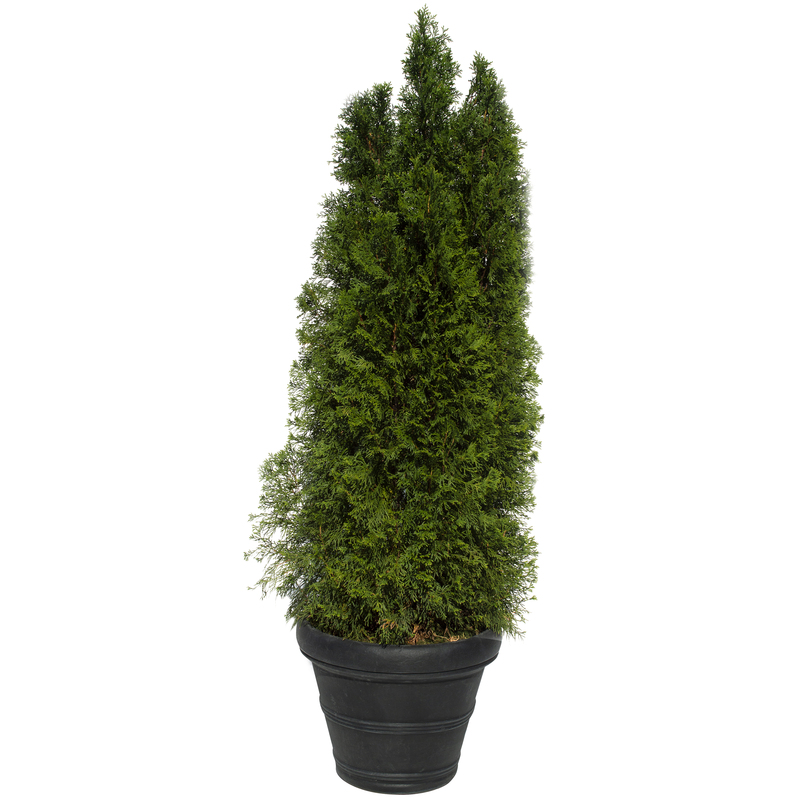 Live Thuja plant in black plastic pot. 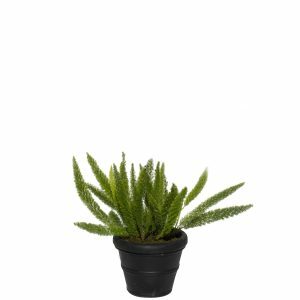 Live Foxtail Fern plant in black plastic pot. Live Olive plant in black plastic pot. 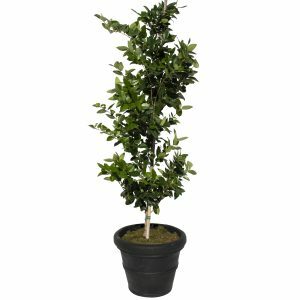 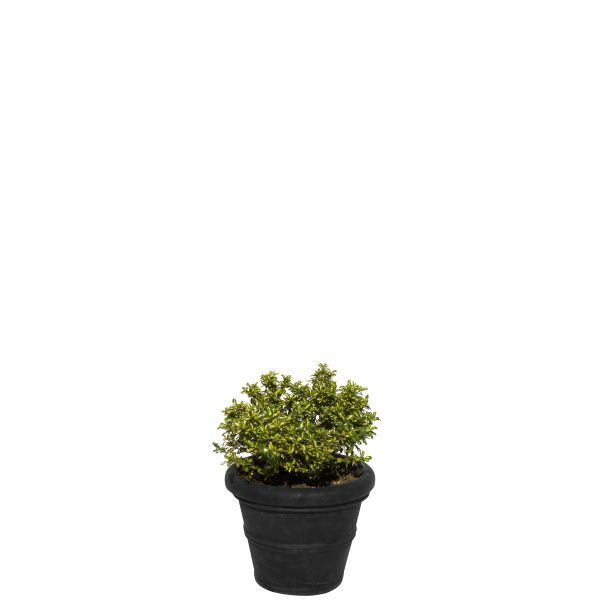 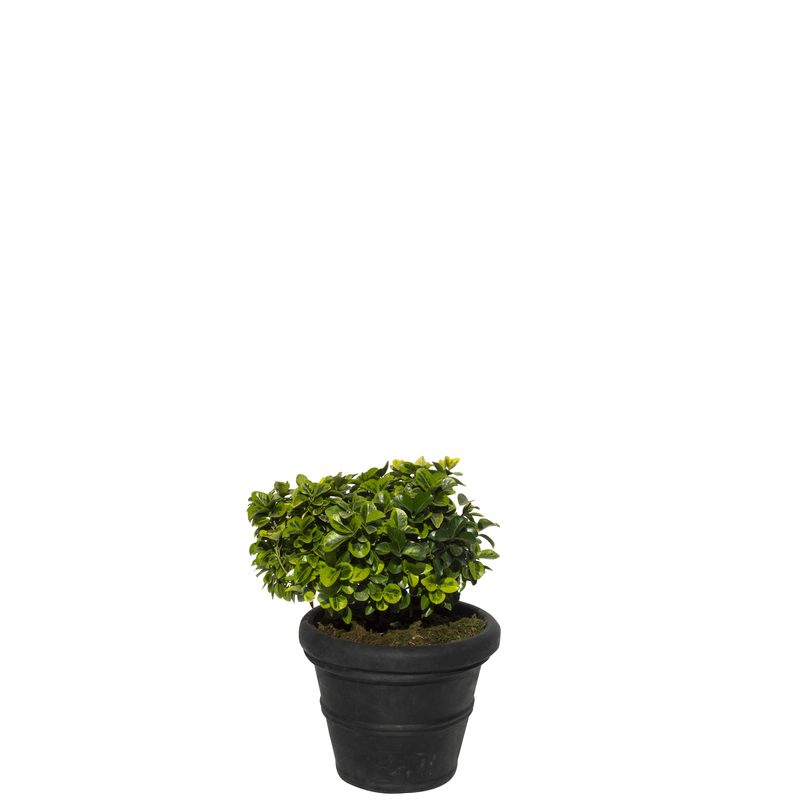 Live Euonymus plant in black plastic pot. 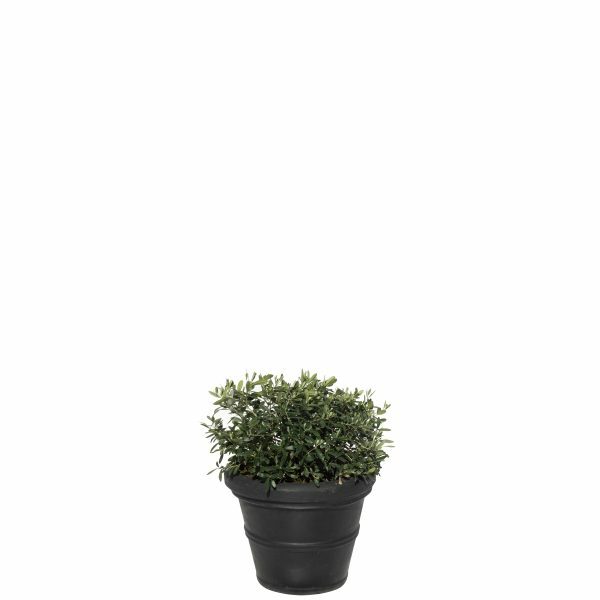 Live Coprosma plant in black plastic pot. 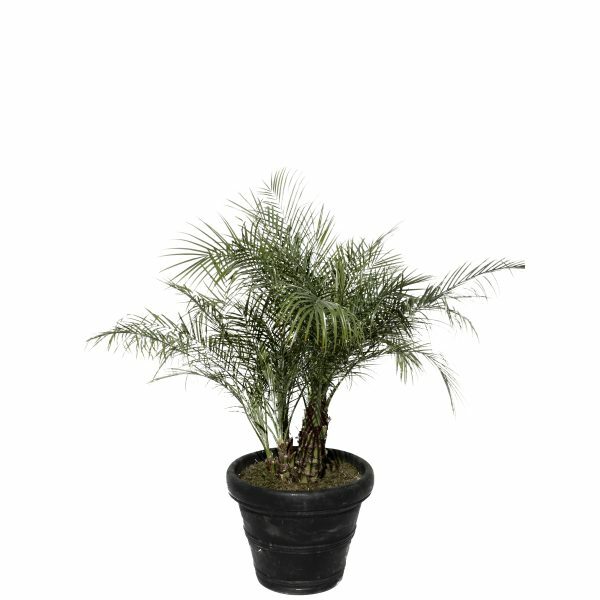 Live Pygmy Date Palm plant in black plastic pot. Live Texas Pyramid plant in black plastic pot.